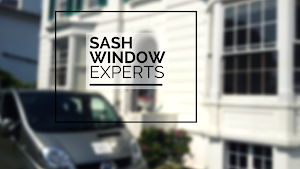 Sash Window Experts offer a wide variety of services designed to provide you with beautiful restored classical sash windows for you to enjoy for years to come. Operating throughout the Surrey area, including Guildford, Reigate and further afield where necessary. 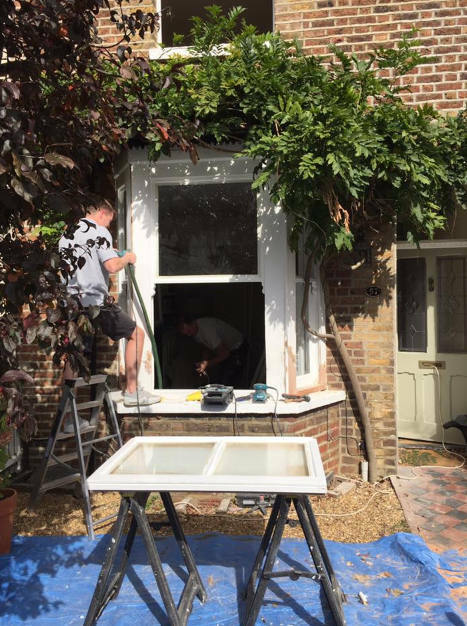 We provide a number of restoration, renovation and reparation services that focus on complete client satisfaction in the successful restoration and reparation of your classic sash windows. We understand the importance of a first class renovation job and take pride in offering repairs that fully restore the natural beauty of your windows. By improving the quality of your sash windows while at the same time allowing you all the modern benefits of today’s window installations, without having to resort to alternative contemporary fixtures, we create beautiful restored sash windows that reflect their original classic design. Making the perfect addition to any period home, our team of professionally experienced craftsmen go above and beyond the call of duty in order to restore complete beauty to your old sash windows. 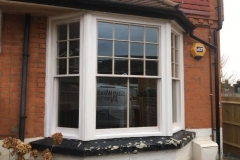 We take every effort to remain up to date with the latest technological advancements in the double glazing industry, providing double glazed hard or soft wood sashes that still maintain the original window design. 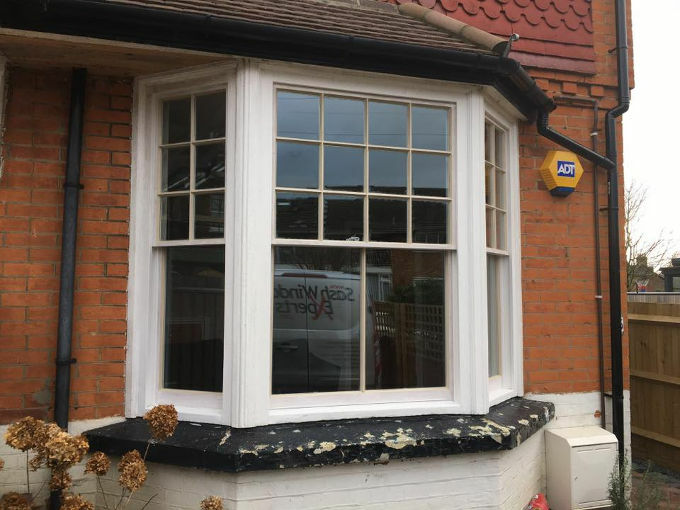 With a focus on keeping all the essential period features intact, we draw from a wealth of experience in order to provide a professional service that updates your sash windows to a modern standard while retaining their classical elegance. 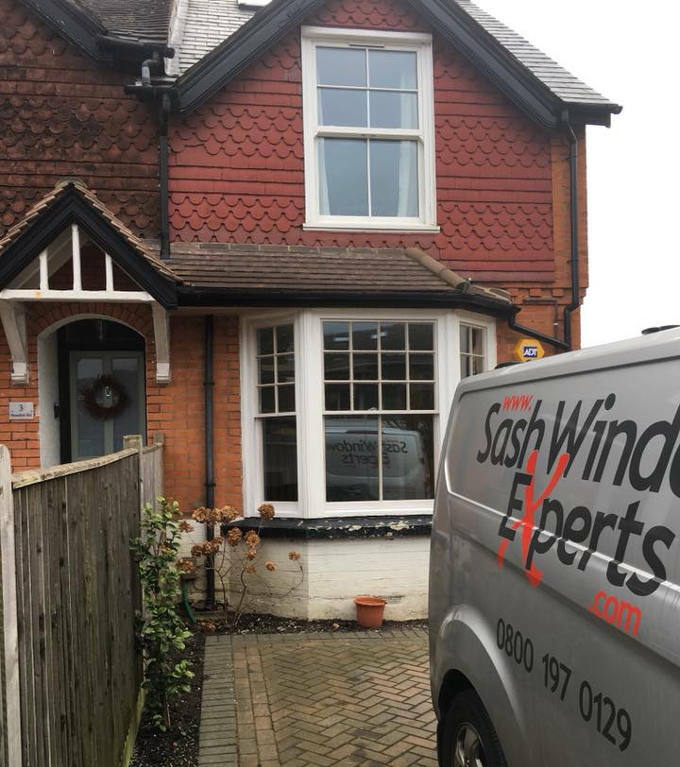 At Sash Window Experts, we regularly carry out repairs, restorations and renovation projects on Sash Windows throughout Surrey and across the South East. 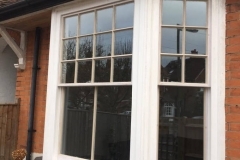 We recently helped to install new hardwood double glazed sash bay windows in Reigate, just in time for the New Year. Take a look at our gallery below to see our handiwork. As well as repairs and renovations, our expert team of dedicated craftsmen are able to undertake a range of projects, including draught proofing. 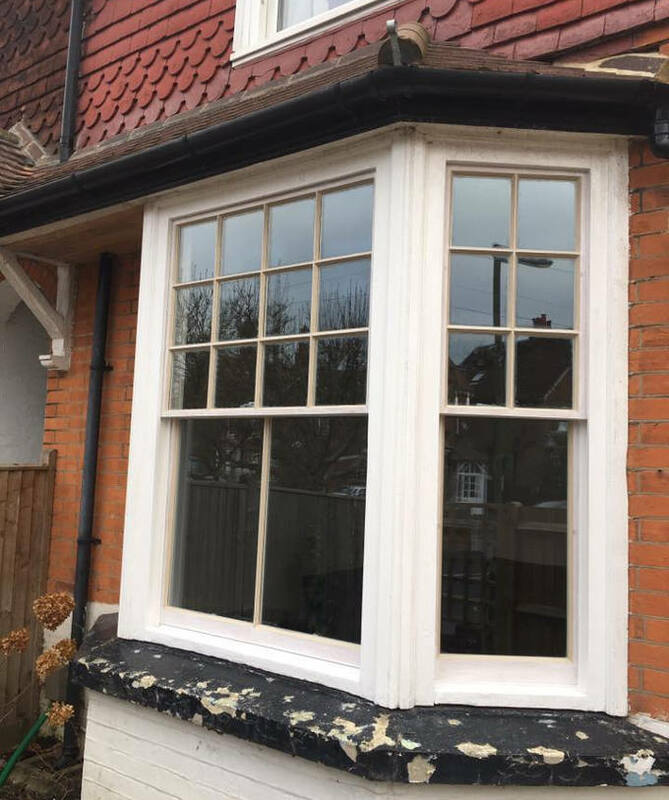 We recently completed draught proofing for a client in Reigate as part of redecorating and renovation project on the existing Sash Windows. Take a look at our gallery below or read more about this project in our blog post for more pictures and to find out more. Yes. 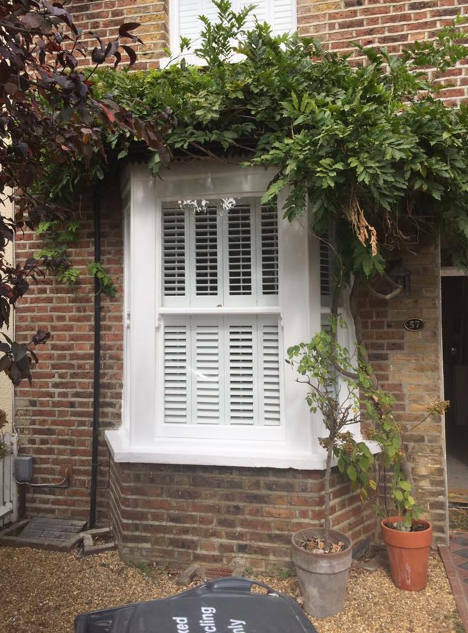 We believe passionately in repairing and restoring and where necessary replacing sash windows to restore the natural beauty of the property. When partial replacement is necessary we will always match the existing features. Can you stop my sash windows from rattling? Yes. 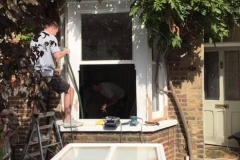 Our sash window renovation service includes the removal of paint build-up in the seals and allows us to replace the parting bead with a traditional timber-parting bead that includes our unobtrusive draught seal. This not only improves ease of movement it puts an end to annoying rattles. My sash windows are really draughty. Can you fix this? Yes. As with the solution above for preventing rattling, our unobtrusive draught seal can be fitted during the renovation process and will prevent draughts and give your sash windows much greater thermal efficiency. 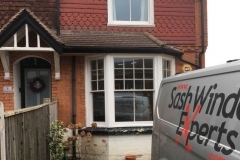 Even if your sash windows seem old or beyond economical repair, with over 20 years experience restoring and renovating sash windows to their former glory, our team of experts take special effort to ensure that your sash windows are restored completely. 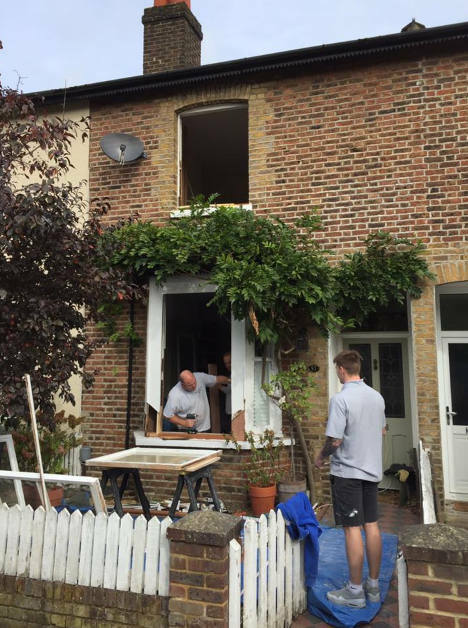 Using specialist sash window renovation methods in order to manufacture and replicate existing moulding details, we conduct all works from our professional joinery workshop. 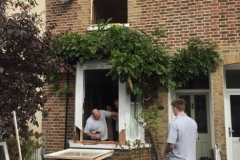 Sash Window Experts are perfectly capable of carrying out precise replacement, carefully piecing in new sections of timber where the wood has worn down or cracked using specific moulding techniques. We create a matching profile of your existing sash windows in order to ensure that every restoration project undertaken is completed in first class condition. 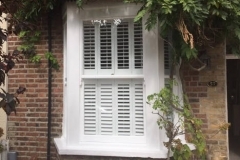 For window-sill decay we will replace the existing sill with a new hardboard window-sill and for extra security you can choose from a range of period centre catches and locks with a number of finishes and colours tailored to suit your specific needs. When it comes to damaged glass we offer a comprehensive range of glass replacement units, including clear float, laminated and sealed. Whatever your personal requirements, we can assist you.